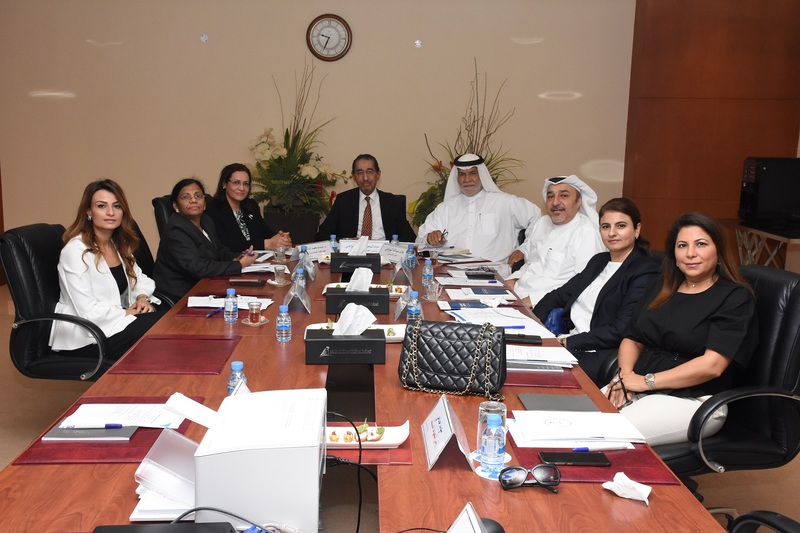 The Health Committee of the Bahrain Chamber of Commerce and Industry (BCCI) has recently held its first meeting at Bait Al Tijjar presided over by Committee Head Dr. Abdulmajeed Al Awadhi. The meeting elected Dr. Ebtisam Al Dallal as vice-chairperson to the committee and discussed upgrading and revitalizing the health sector in Bahrain. The meeting also reaffirmed the importance of working closely with other official bodies and authorities to invigorate the health sector, and stressed the potential of making the Kingdom of Bahrain a prime destination for medical tourism.